There were emotional scenes this morning when Jermaine Jenas appeared on BBC Radio 4‘s Today Programme to formally announced his retirement from football. However, the most prevalent emotion on display among football fans was definitely confusion, with most people assuming the 32-year-old had already called it quits at least a couple of years ago. 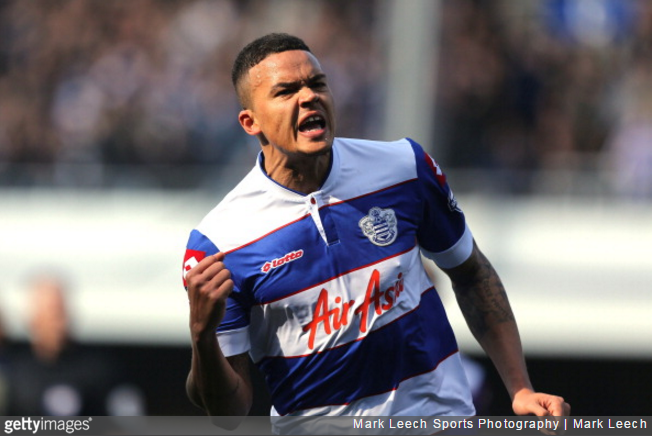 Indeed, Jenas last played competitively back in April 2014, limping off after 13 minutes of QPR’s 5-2 Championship win over his first club, Nottingham Forest. Since then, the injury-prone former England midfielder has battled with a tricky bout of knee knack while slowly entrenching himself on the BBC pundit carousel. Sadly, he’s now been forced to accept the inevitable. He shall football no more. I have officially retired. I tried my best to come back from the knee injury but unfortunately that is the end of my career. Decent player, if only in fits and starts. Damn shame that repeated injuries pretty much did for him before he truly peaked. Regardless; well played, that man. Well played. You have been able to sign him as a coach on Football Manager for the last 3 years, if that isn’t a sign that a mans career is over I don’t know what is.